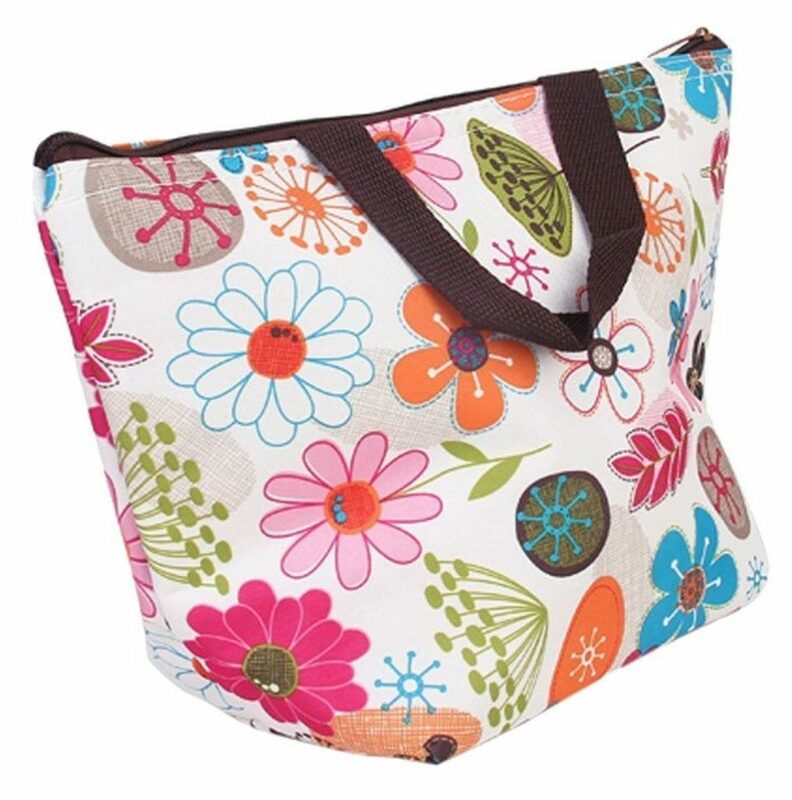 Waterproof Picnic Insulated Tote Bag With Zipper Just $3 PLUS FREE Shipping! You are here: Home / Great Deals / Amazon Deals / Waterproof Picnic Insulated Tote Bag With Zipper Just $3 PLUS FREE Shipping! Get this super cute Waterproof Picnic Insulated Tote Bag with Zipper for just $3 plus FREE shipping!